OUR WATER & ICE SHIELD CAN SOLVE THEM!!! 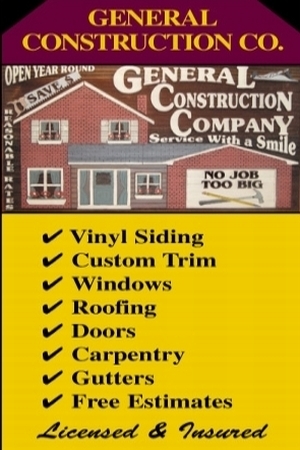 We are a Respected Clinton Township Mi Roof Contractor !! Roof Shingle Replacement or Improvement for your Home. or perhaps your needs are Replacement windows. and have served thousand of customers. 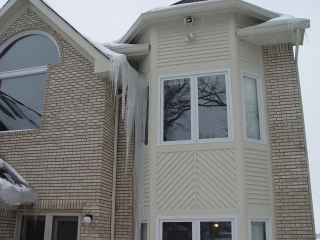 Condo complexes in the Livonia Michigan area !!! We can give you a quote for that work. addresses of Home Improvements that we have done. We accept Visa , Master Card and Discover Card for your convenience. Entry Door Installation - Patio doors - Doorwalls . as well as non-commercial exterior and interior improvements or new-builds.